Better after the correct psi was put in, the car was released with 27 and 30psi when they should have been 34psi. Alert from the car to tell me the tyres were under inflated! The new tyres are performing very well in all conditions, my jeep is an 02 model however it drives & feels a much younger vehicle. Proably a little smoother than the Hankooks they replaced. 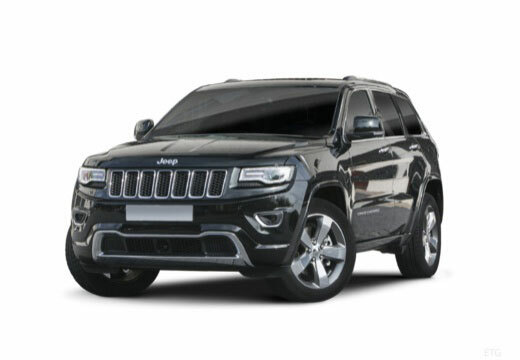 To me the things that stand out in this transaction are the competitive price paid to Blackcircles coupled with the rapid delivery and excellent and professional fitting service at Kemsing Motor Company. Improved grip in both wet and dry conditions. Generally quiet but rumble a bit on e.g. lateral concrete strips. Good directional control - no wandering.